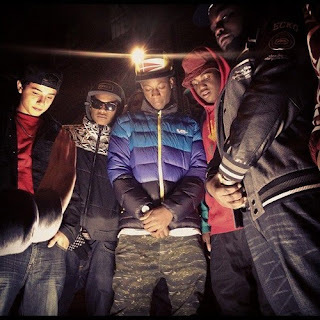 New York rap crew Pro Era is creating a new movement of good hip hop on the East Coast and continued their #ProEraWeek series with "Smokelude" and "20 Miles Freestyle." The first is tight instrumental groove from producer Bruce Leekix, who made a spacey and chill beat. Then the second song finds a Joey Bada$$ rapping over Mos Def's "Umi Says," but was recorded when he was only 16. Stream both cuts below.